There are only certain toothpaste brands that I trust to take care of my family's teeth, keeping them healthy and white between dental visits. Colgate is at the top of my list. 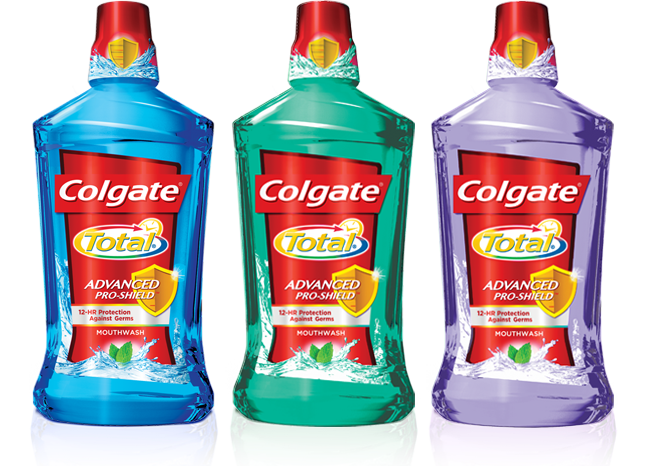 I have noticed that we have less cavities at each dental visit by using Colgate Total products. 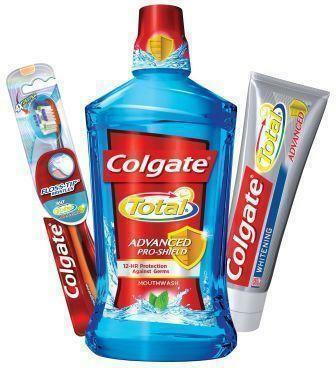 Using the Colgate Total regimen is proven to eliminate fifteen times more bacteria and improve mouth health in two weeks! It’s a simple change with a powerful impact. My Experience: I love this toothpaste. My mouth always feels so clean after each brushing. My teeth are definitely getting the benefits of this toothpaste's whitening power. My Experience: This toothbrush is amazing! This brush is amazing, it feels totally different from any brush I've ever used. The tapered bristles feature a "floss-tip" which allows for better reach in between my teeth and at my gum line. There's also a bristly area on the other side which allows me to brush my tongue and cheeks. I love it!